3 bedroom 2 bath condo newly remodeled with exquisite custom upgrades. Pictures say it all! 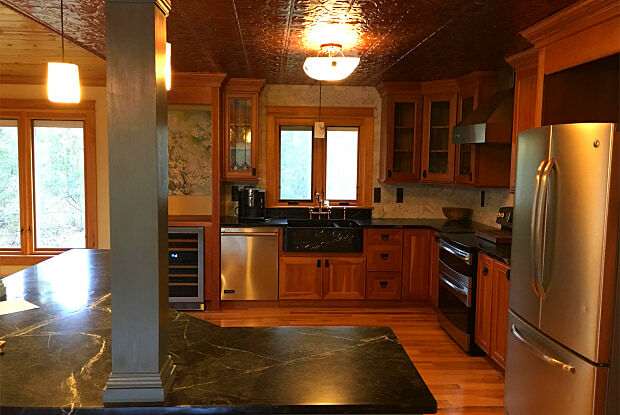 Soapstone counter, beautiful cabinets, stainless appliances, craftsman woodwork throughout. Large bedrooms, laundry room, and lots of storage. 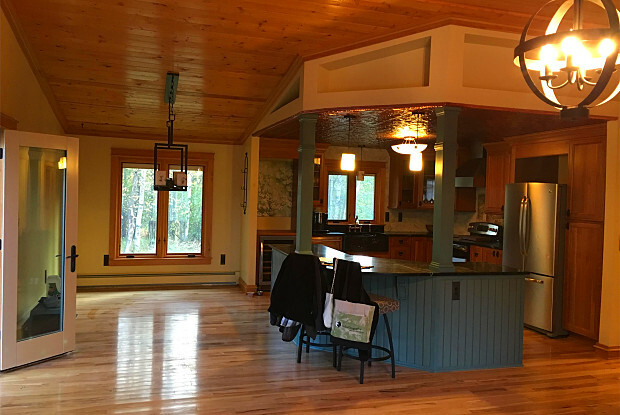 All in appealing treed setting within easy commute to Eagle River and Anchorage. Plenty of parking. extra 8X12 storage shed. Tenant pays electricity only. Exterior maintenance, grounds, heat garbage sewer, snow removal all paid by owner. Have a question for 24044 Dolly Avenue?